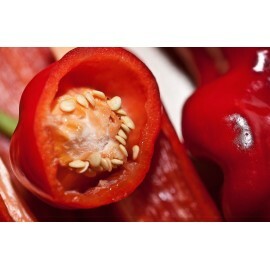 Paprika is a condiment obtained from red pepper. Fundamental Ingredient in many dishes of the national panorama. It Is also widely used in other countries like Hungary. To This day the main exporters of this product are India and China. Try our variety of paprika in your recipes and tell us how it went! Paprika There are no products in this category.